I will confess that in middle school I was obsessed with insects, kept many varieties of them, and wanted to be an entomologist when I grew up. Yet now I absolutely can’t stand bugs at all! Funny how things change. 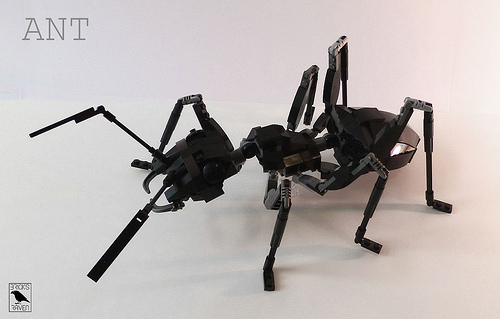 Anyway, back in those days I really wanted to create anatomically correct 3D models of my favorite bugs in art class, but somehow never managed to figure out how. 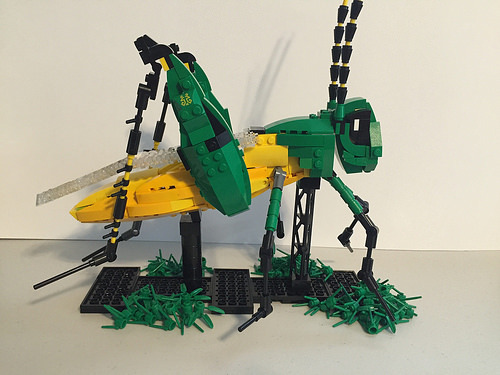 So these two recent brick-built insect creations were a very satisfying discovery. If the parts had been available back then, I would probably have just gone down this route myself!